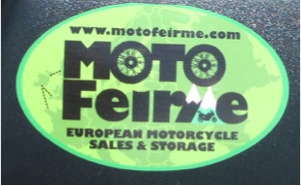 Latest News | Motofeirme | Ride your bike, in Europe! 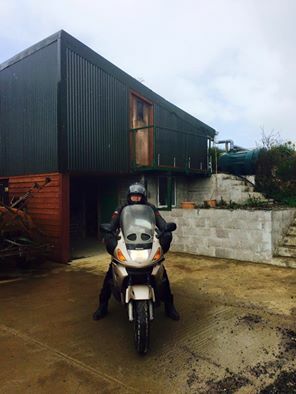 Bryn Barker from Vancouver island, Canada, taking off on his second trip with his ST 1200. 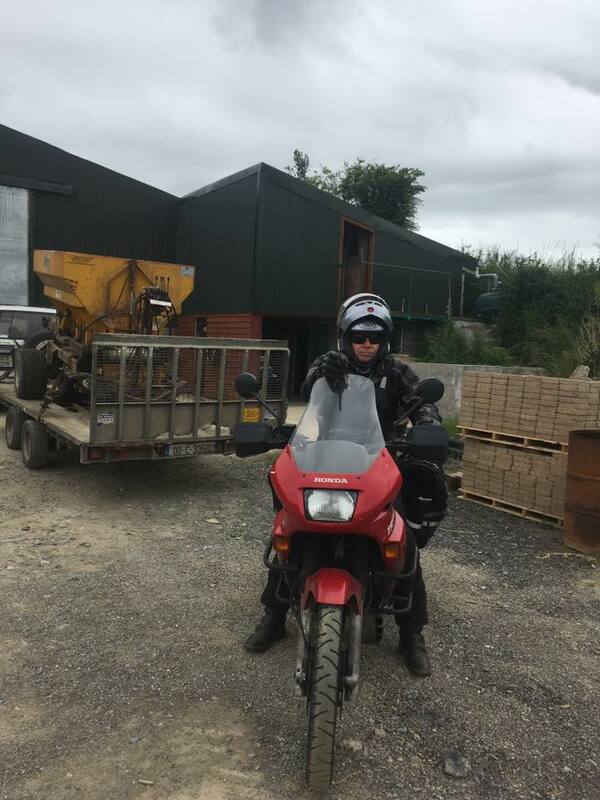 Russell cross from Darwin Australia with his GS1150 about to set off on a tour of Ireland before hitting the shores of Europe. 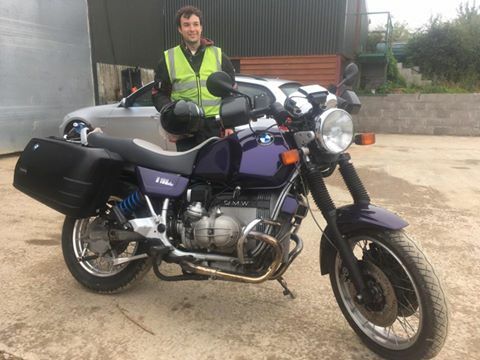 Nathan Eisenbeis from Minnesota about to take off on his newly acquired immaculate 1992 R100. 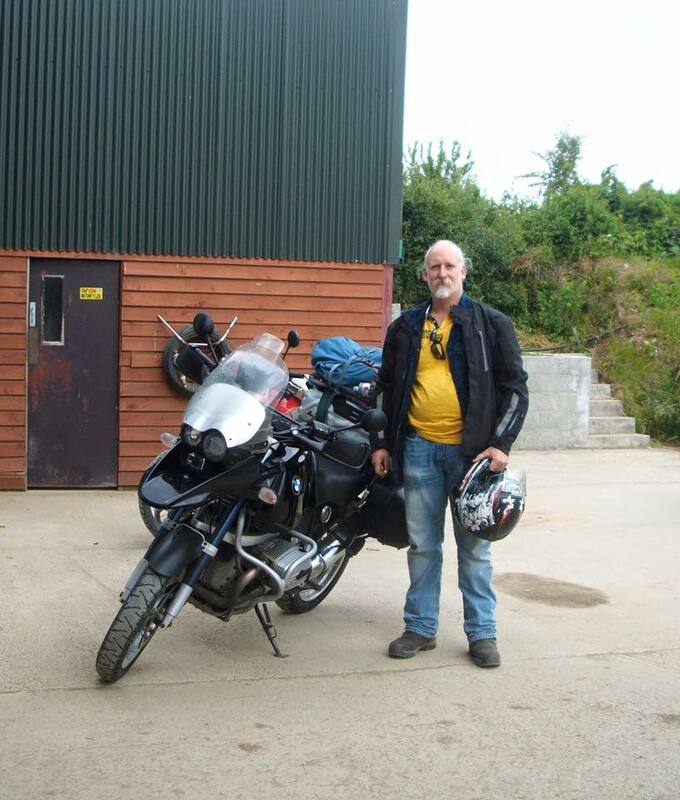 Steven Back from OK taking off for the U.K on his Transalp. Headed for the uk hubb meeting. Steve has been here for the last month cooking my breakfasts and washing dishes, among other things. 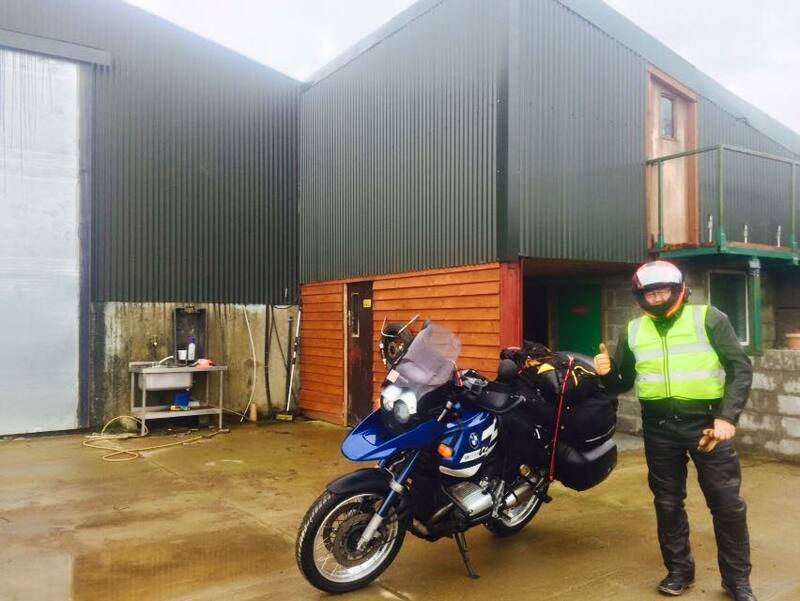 Kelly Thompkins from Newfoundland Canada taking off for a tour of Ireland and Scotland on his GS1200. 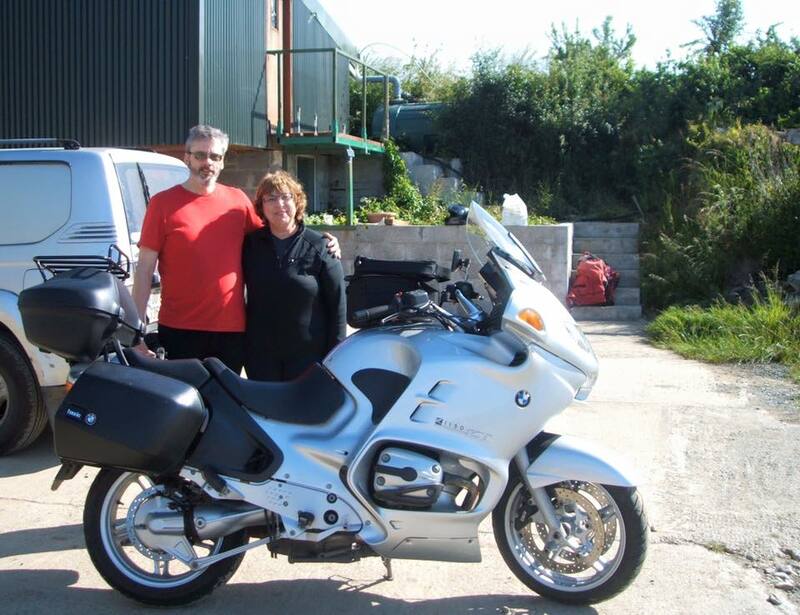 Steve Lancaster and his wife Trasie from San Diego California all loaded up for their Euro trip on their GS1200 ADV. 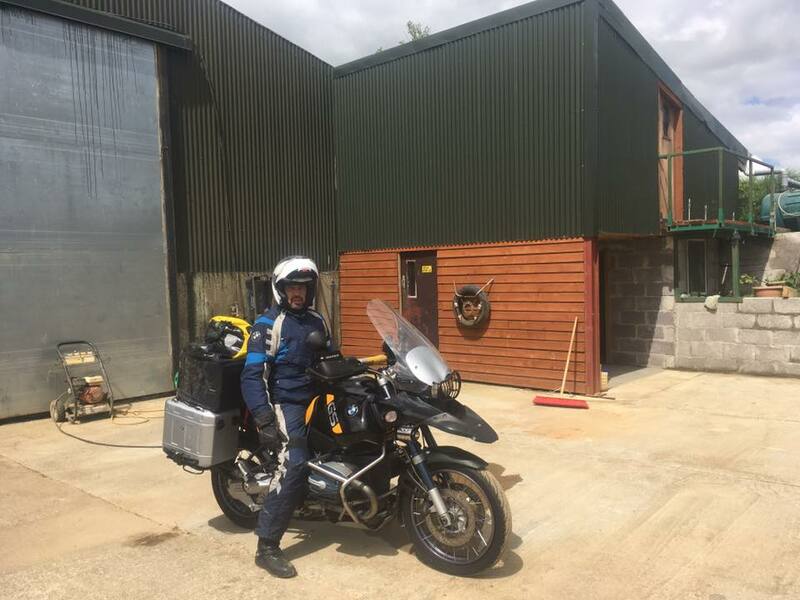 Steve is a retired police officer and is one of the many retired and active LEO’s from the USA and Australia coming here and getting some euro miles under their belt. The return of the legendary JD smith. 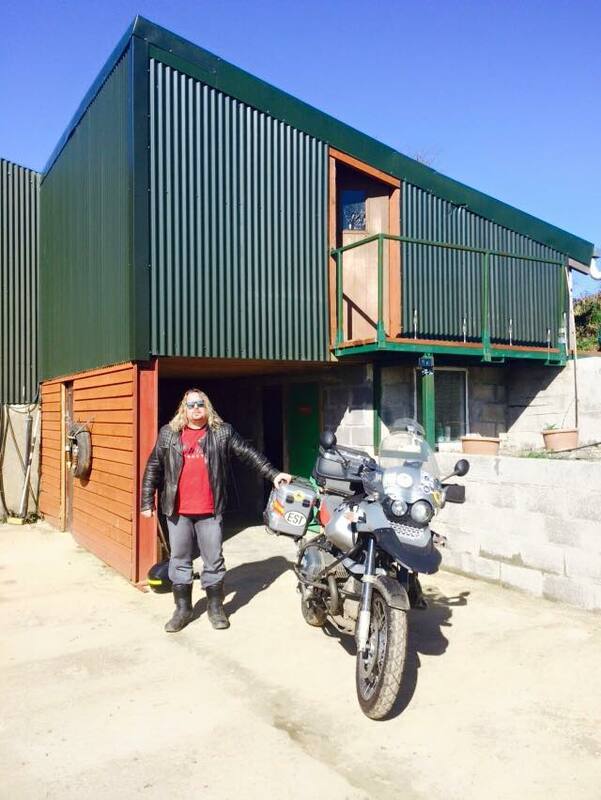 In a little over a month left Ireland, rode his 1150 on the Faroe Islands, Iceland, then down to Morroco and back here. 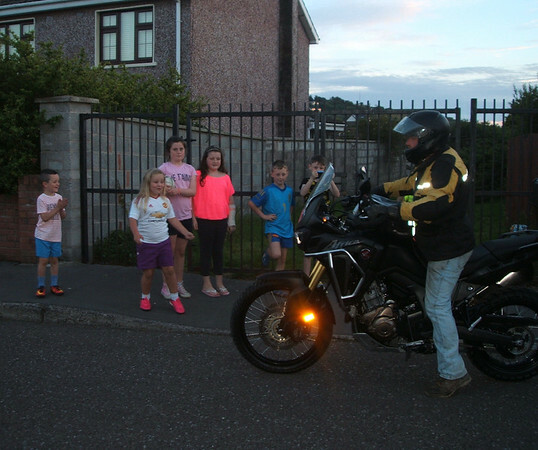 Well done and safe trip home. 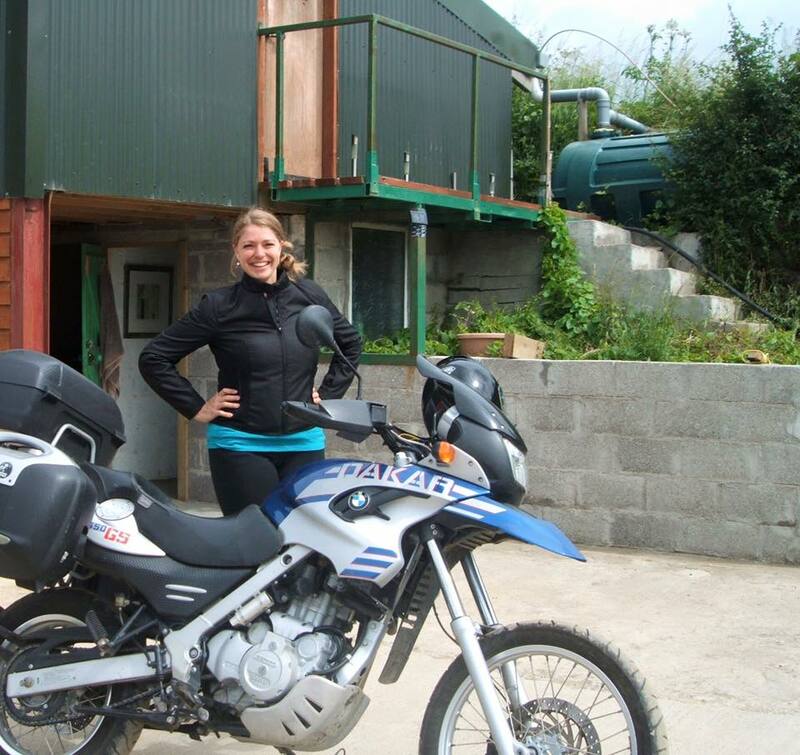 Kathryn lynnea from Canada/Korea setting off on a tour of Ireland before she heads to Europe on her 650 Dakar. 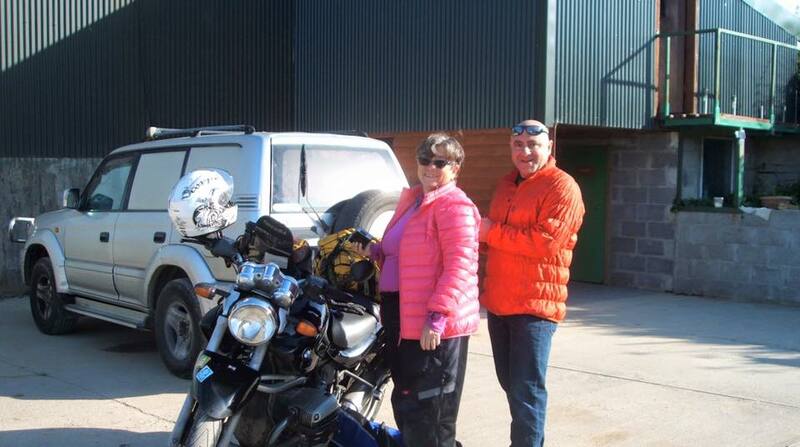 First female biker of the season. 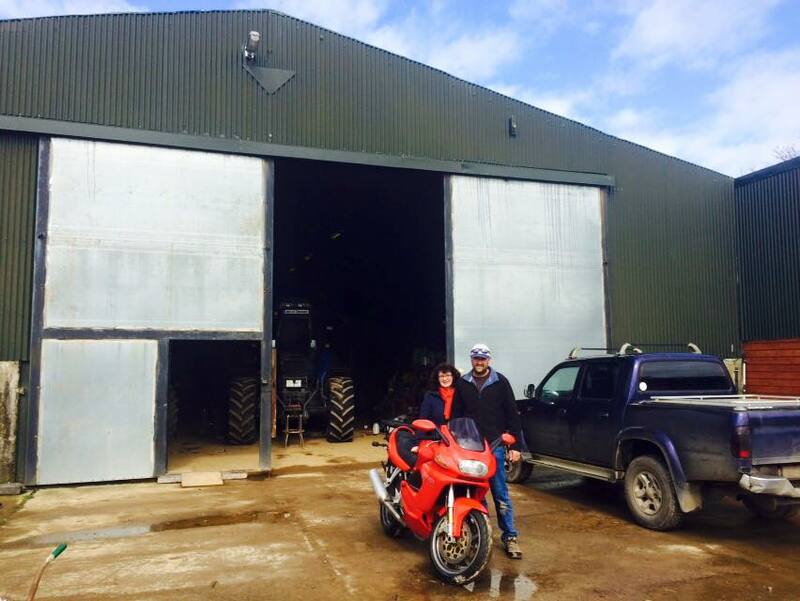 — at Motofeirme. 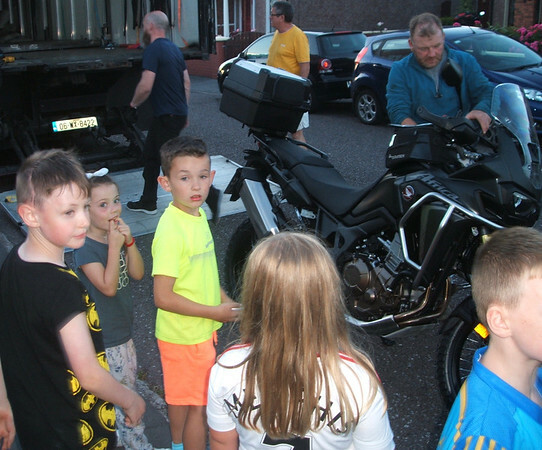 Summer has come and so have the riders. 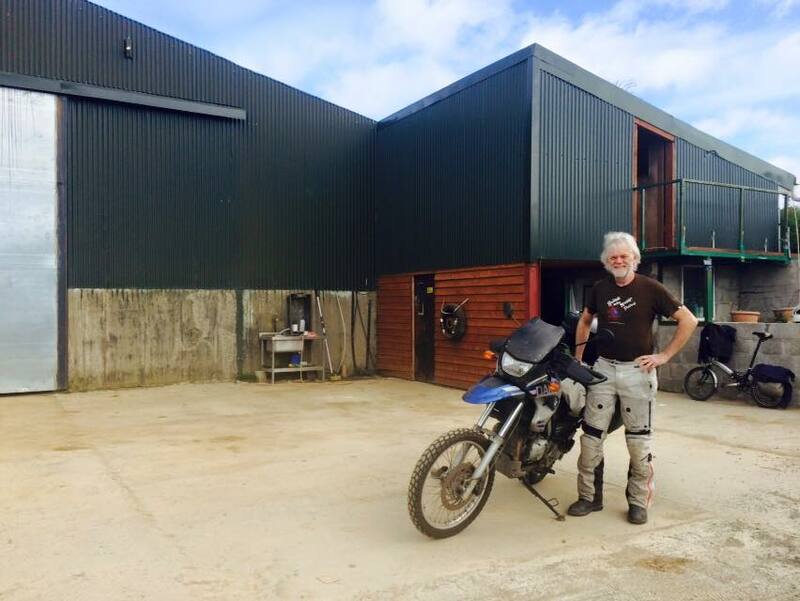 Phil is back for another summer and Scott arrived this morning from Australia. 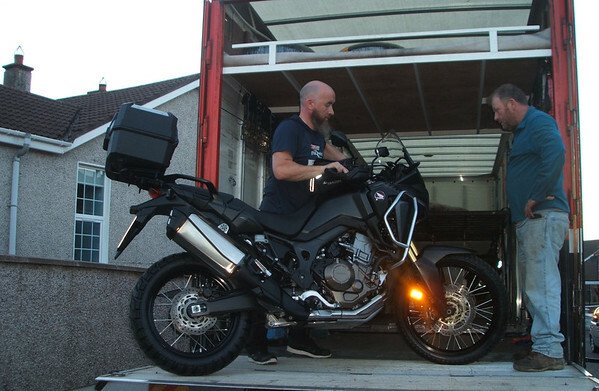 Steve and Ben from Victoria Aus, about to embark for their voyage to France last Saturday. 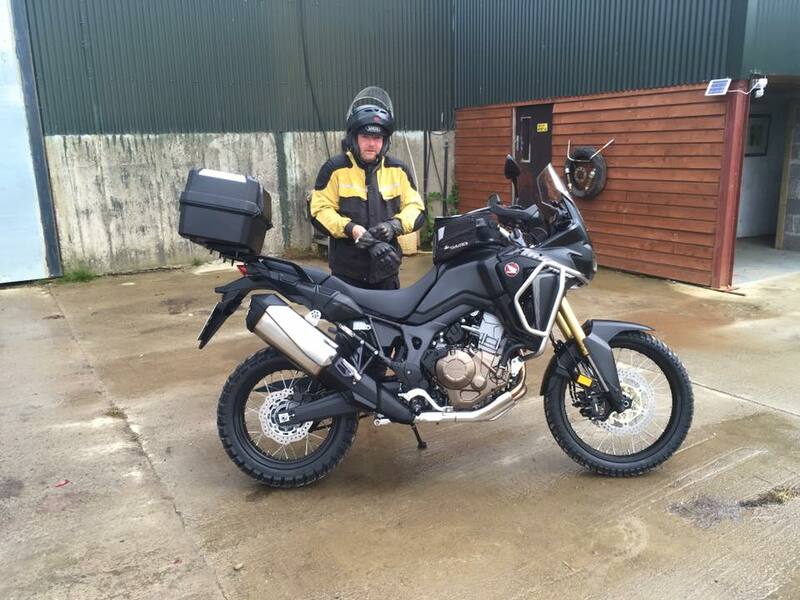 Two more riders set off today. 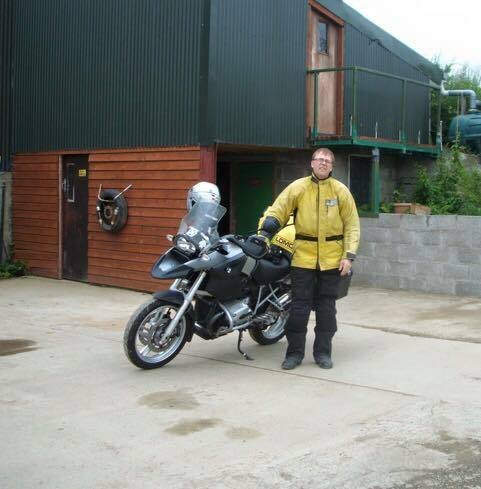 Peter from Winnipeg about to set off for the ferry to France. 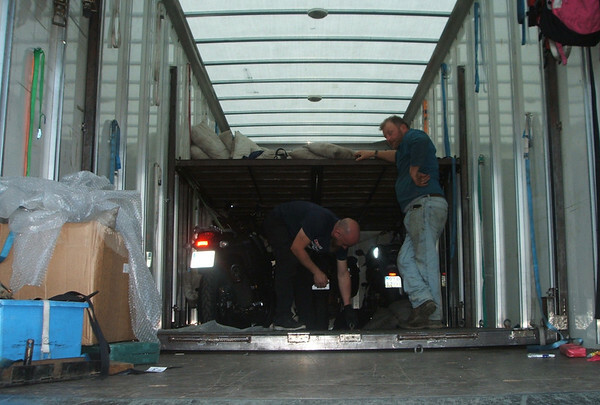 Dan Demong from Canada, about to embark for Morocco on his F650 Dakar. 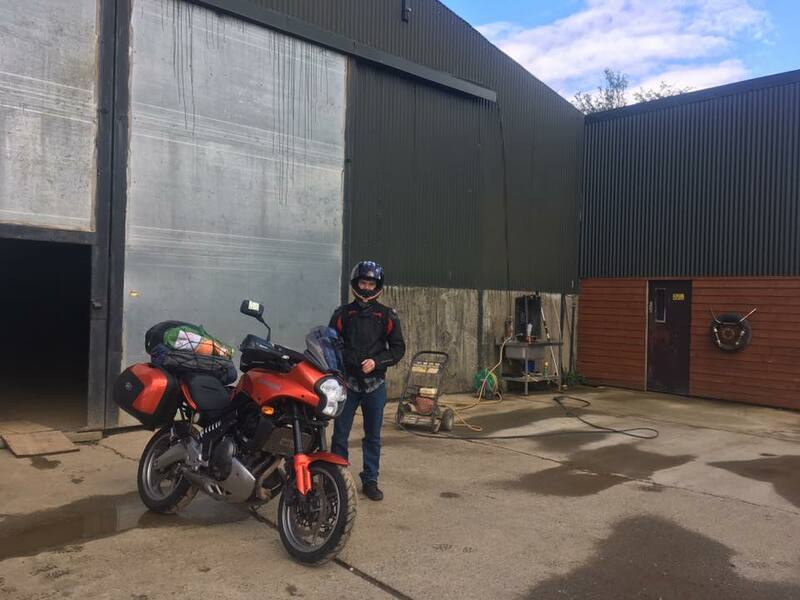 This is Dans third trip from motofeirme. 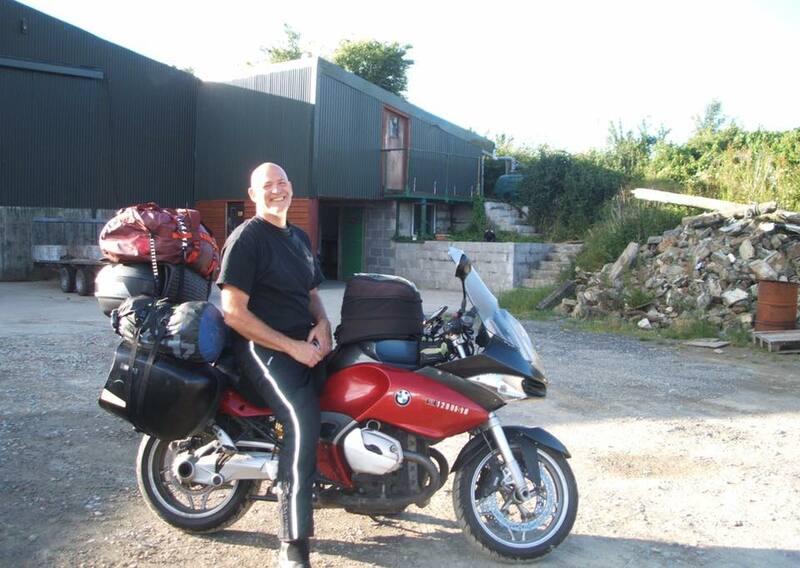 24 hours after his arrival in Ireland, Bill from Reno Nevada is headed off to the sunnier side of pond. 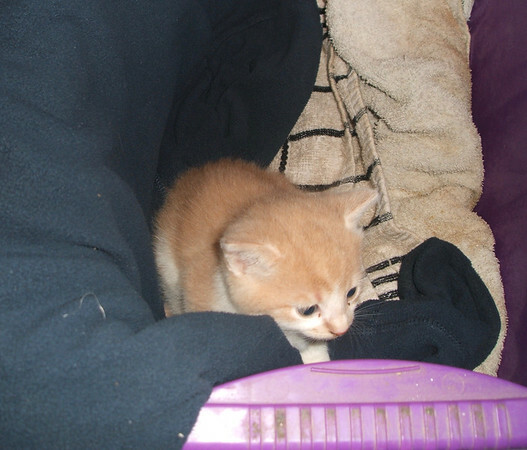 As I write this, he is on the ferry to France. 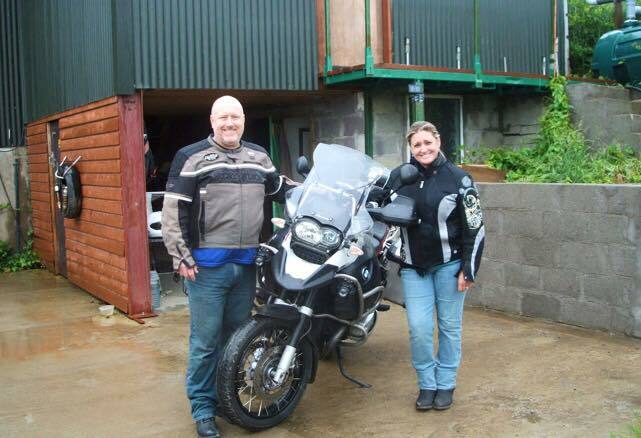 Dale and Mary from Victoria, Australia about to set off on their Ducati ST4. First Australians of the season. 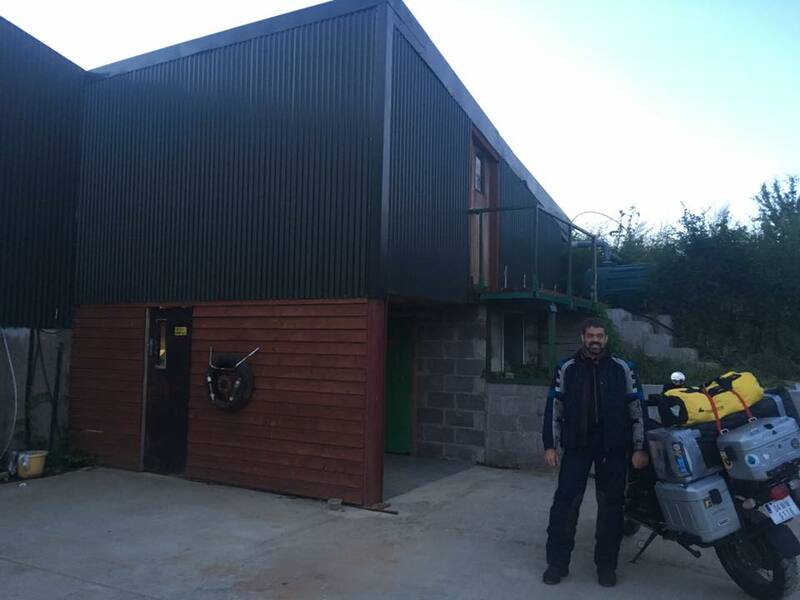 The last rider of 2015 and the first bike out for the 2016 season. 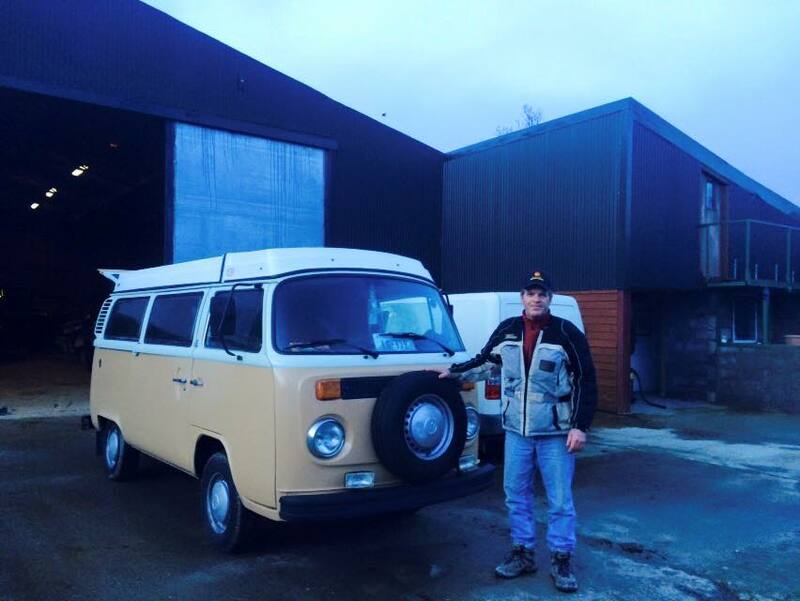 Kevin Finnegan from Florida stopped off for a few days with his 1978 VW camper.